Sanford Loewentheil is a third-generation builder and has been a developer for over 30 years. 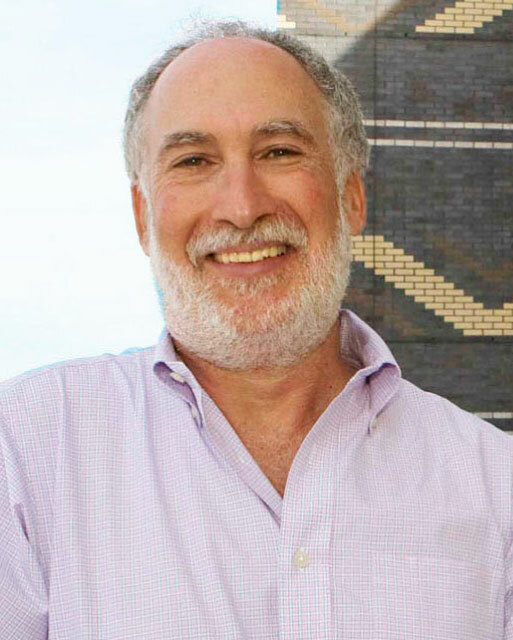 Since co-founding L+M Development Partners, his focus has been on the construction and development of affordable housing in the Tri-state area. Sandy serves on the Washington University Arts and Sciences National Council as well as the Board of Trustees of Washington University. Sandy also serves on the Board of Strive for College, a California-based non-profit that addresses the inequities of college access by mentoring high school students with the services of students from local universities and via virtual mentoring as well.